Google Android SDK introduces android software development kit for software developers who seek development tool for creating comprehensive mobile applications. It is a large platform and contains several development components like programming codes, pre-defined libraries, basic tutorials, debugger and other aspects. Many websites offer a free download of Google Android SDK to start a new and interesting work with development for mobile. This software keeps a complete software development kit (SDK) and provides everything required things, which you feel during building apps. User-friendly interface, easily understandable and attractive layout makes it the most used tool for android app development. Just download the SDK from any authenticated website and install normally on the emulator by following the on-screen instructions. A new user may need to read instructions before initiating setup because huge documentation provided with the setup can create skepticism in minds of new users. Today, Android SDK 24.4.1 is easily available in the market, which you can download from various authenticated websites. It is faster as compared to other SDKs available in the market and dependable for software developers. It provides the best suitable environment depending on the Operating System we use such as Windows, Mac or Linux platforms and integrates easily with the emulator. Thus proves to be of advantage for supreme coding by providing debugging & tooling features, which helps us build highly creative and coveted apps. Google Android SDK conveys a development path to software developers. Software development kit (SDK) is an utmost weapon that can be used to build an application in the Java programming language. 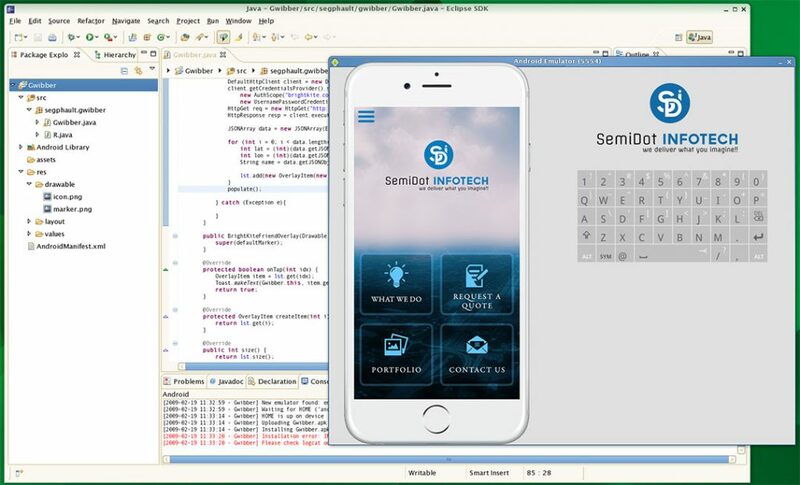 Although, several other development kits are also available in the digital market software development kit (SDK) is preferred by most of the software developers due to its user-friendly environment and easy to use functionalities. Android is the name of the mobile revolution. It is the first operating system in the world and has maximum mobile users. Android software development plays a massive role to build an application. Group of applications create an Android operating system and give a chance to the new era of the world. Let’s come to the point and learn the implementation of software development kit (SDK) for Android. Create some beautiful mobile apps and flaunt your phone proudly. Usually, software developers use Android studio for this procedure. One of the official tool for Android, which is fast and compatible with each Android device. It saves time and provides exclusive and high-quality mobile apps instantly. Easy customization and editing facility make it more comfortable. Code editor looks cool and helps in each coding step. Android Emulator 2.0 configures devices faster and offers all sensor control facilities. Just download and install the android studio with simple clicks. Keep sharp eyes over JDK, which should not be lower than version 1.8. Android studio also comes with SDK and it should not lower than 8. Keep remember JDK file installation path, it will help to solve out all problems that create after installation. Here, we need to add new system variables with Android studio after the installation procedure is complete. Adding JAVA_HOME variable with JDK folder and making a path with program files in the computer results in better execution. The new user may go with system properties in the computer for choosing advanced system properties. Open advanced tab and click environment variable for finding the JAVA_HOME variable. For more help, please watch the video, which comes along with the SDK, and follow the setup procedure. First, check all updates for IDE and SDK tools and start a new project with the Android studio. Create a new project and set a dialog box with an appropriate application name. Select an Android device for app running and leave other options blank (or as they are). Finish customization and note down any problems or errors you come across. Identify all bugs in android gadget and recheck all applied classes. If everything is good then go with emulator and setup AVD with the Android app in Android Studio. If you encounter errors then we need to restart the android app again. AVD (android virtual devices) is used to simulate android devices environment. If someone wants to emulate AVD for different platforms then we would require a specific device. For example, Nexus 5 is the best AVD for window platform. Thus, Mac operating system prefers different QVGA devices in accordance with various Apple phones. Run the android app on emulator and make sure you receive success messages on emulator screen. Now, close the emulator and go for the next step. Find out all hidden problems or errors and fix them. Install an app on a real device and check all parameters. Examine coding and layouts by successfully running mobile application. 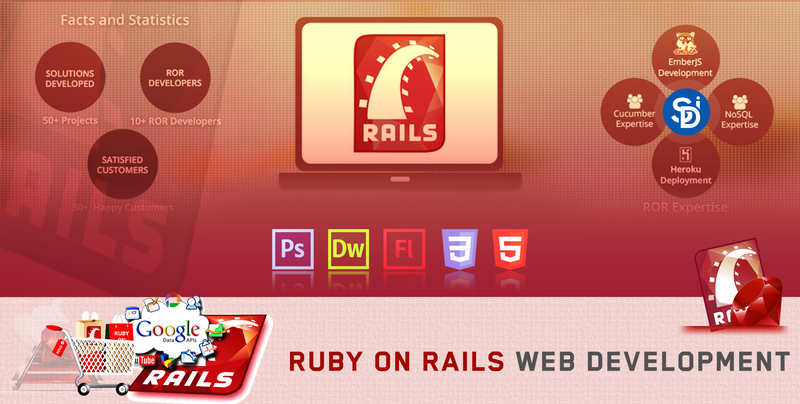 We are a top website development company. I’m not sure where you are getting your information, but good topic. I needs to spend some time.